The Nissan brand name was first used in 1930, after operating under the Datsun brand in Japan since 1914. Of course, there are many more we could list. Though originally thought of as an automotive manufacturer providing high quality cars at an affordable price, Datsuns and Nissans have long been modified by car enthusiasts. While Datsun 510’s were popular in the rally scene, Datsun 240z and early Nissan Skylines were iconic in the track racing scene. The S-chassis range, from S13 to S15 remain some of the most popular drift cars. A well-balanced and affordable platform with a huge range of aftermarket parts allowed the cars branded as Silvia, 180sx and 240sx to provide high performance and loads of fun without custom manufactured parts – everything is available off the shelf. 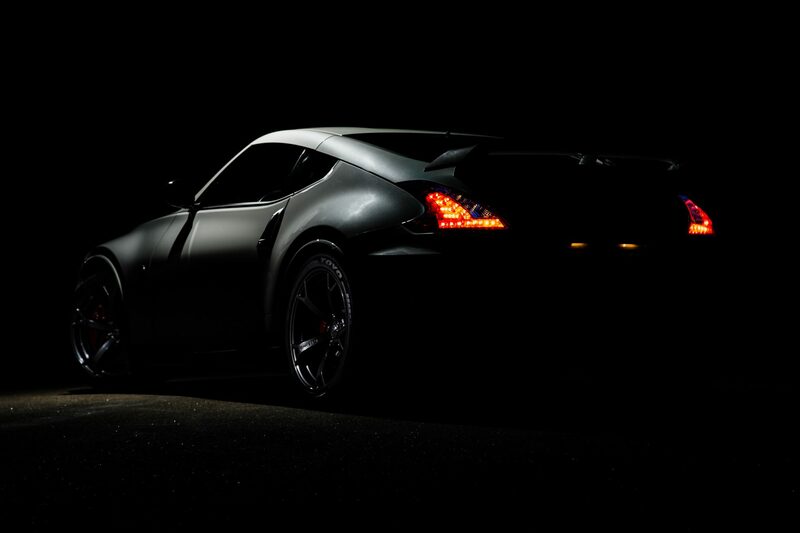 A homage to the earlier Datsun Z cars, Nissan’s later model 350z and 370z’s have proven to be hugely successful. In a world where front wheel drive cars have dominated recent markets, the rear wheel drive, high performance model sold huge numbers worldwide, and saw great support for aftermarket parts. In this section of our site, you’ll find a brief history on the iconic Nissan models and our modification guides for these popular Nissans.